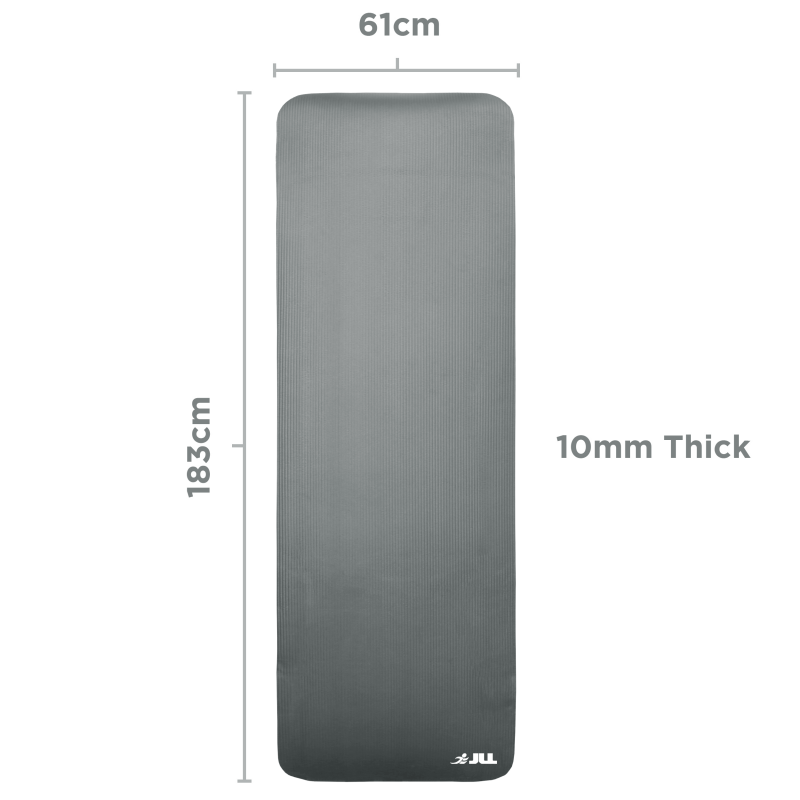 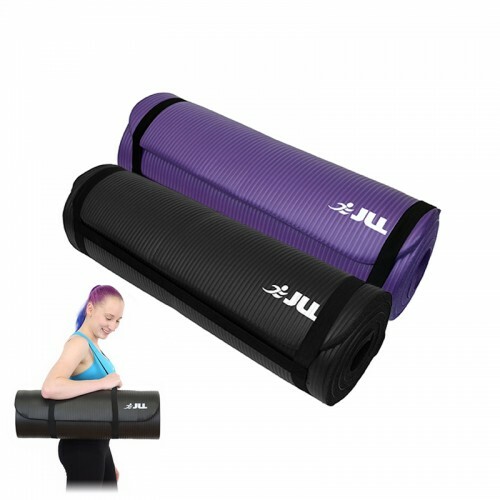 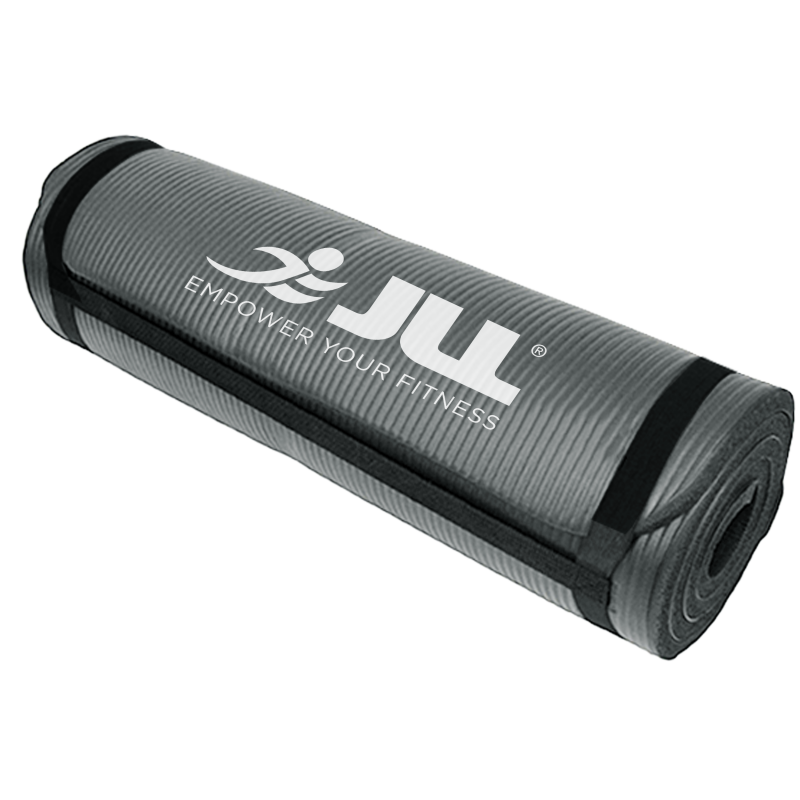 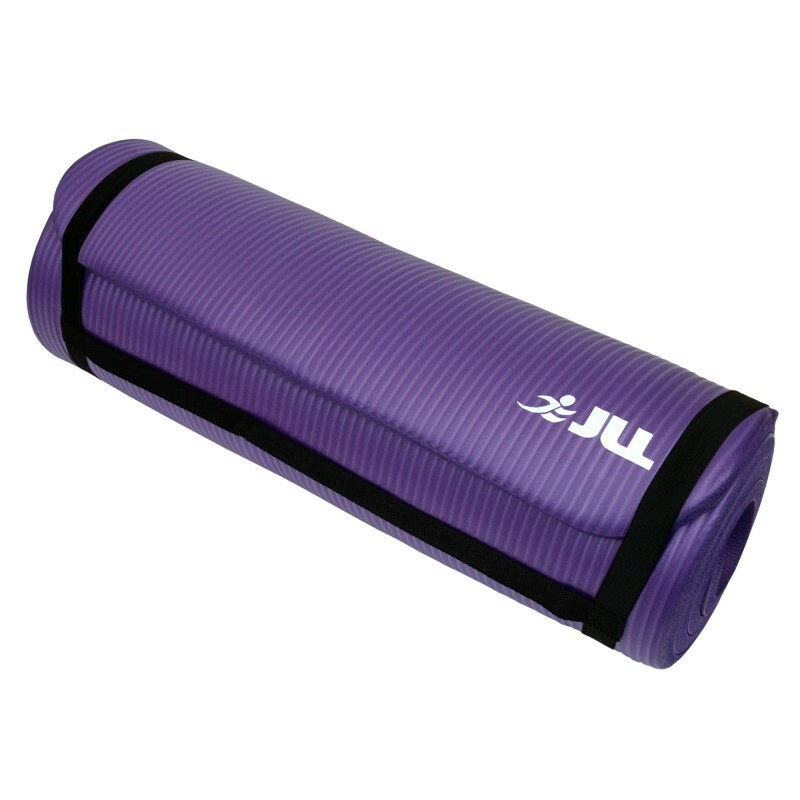 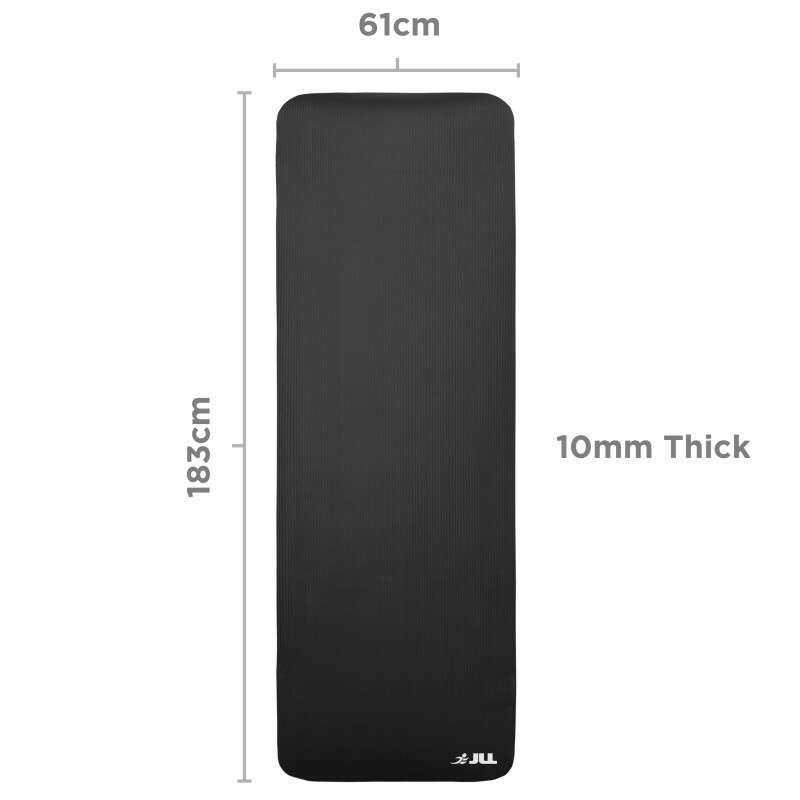 The JLL Thick Yoga Mat is made from a 10 mm thick foam to ensure a comfortable and gentle training platform for your work out needs. 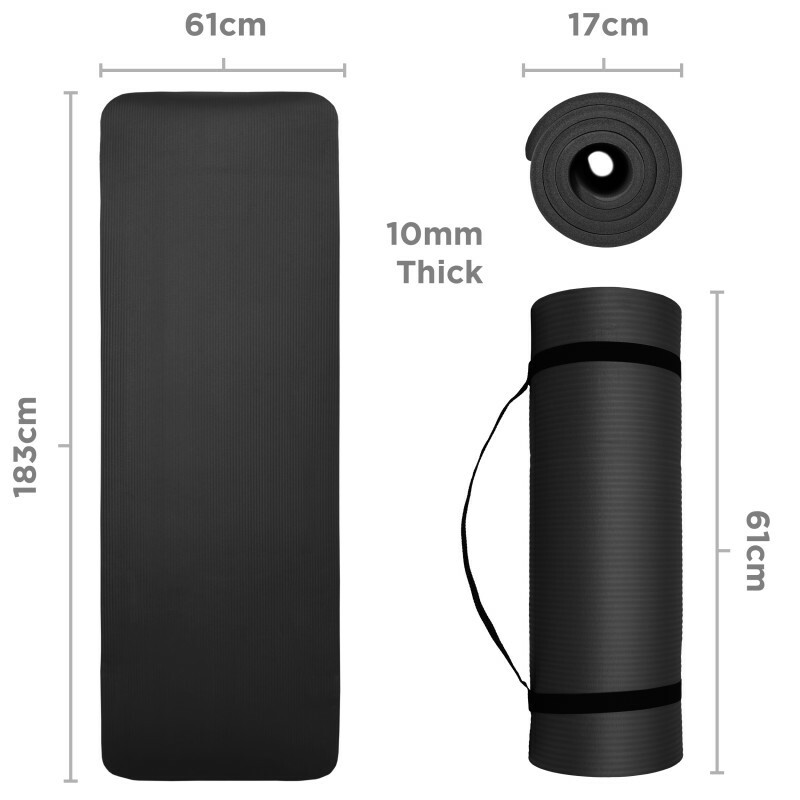 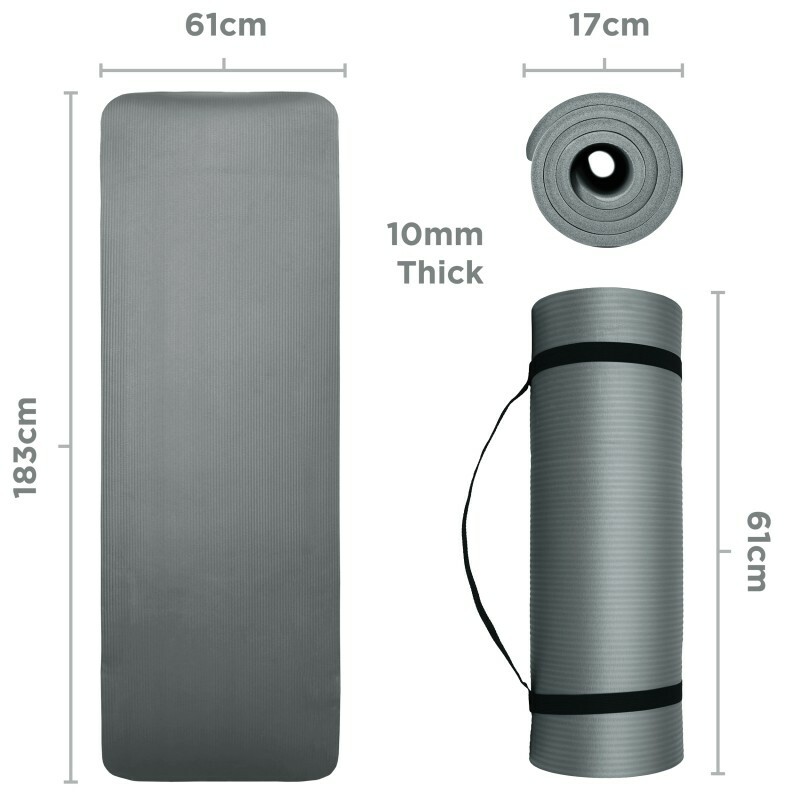 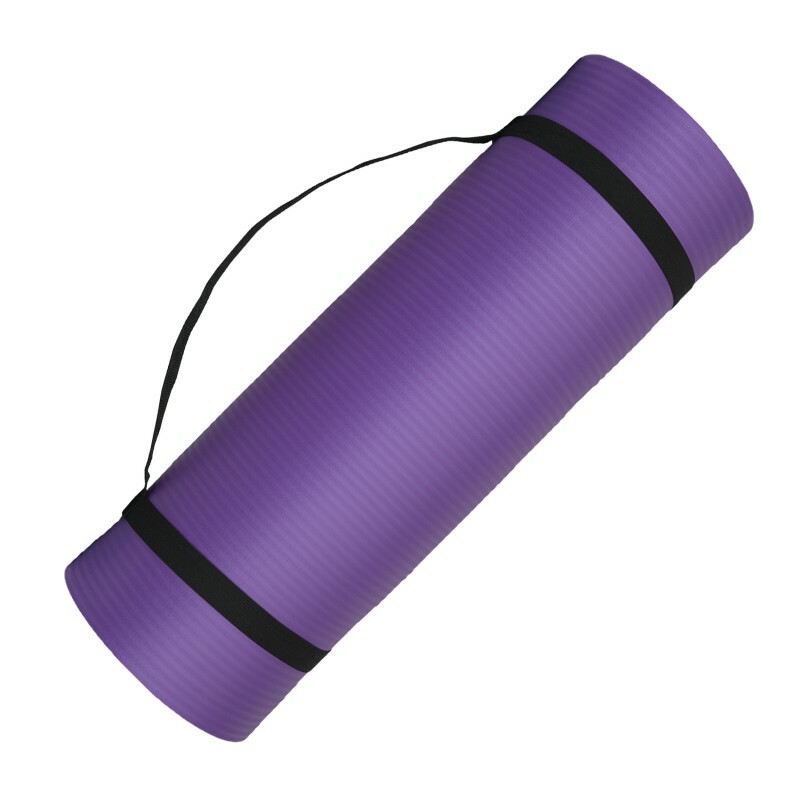 This well cushioned Yoga Mat is designed to be tough and can withstand jumping movements, Pilates, Gymnastics, Aerobic and Pregnancy exercises. 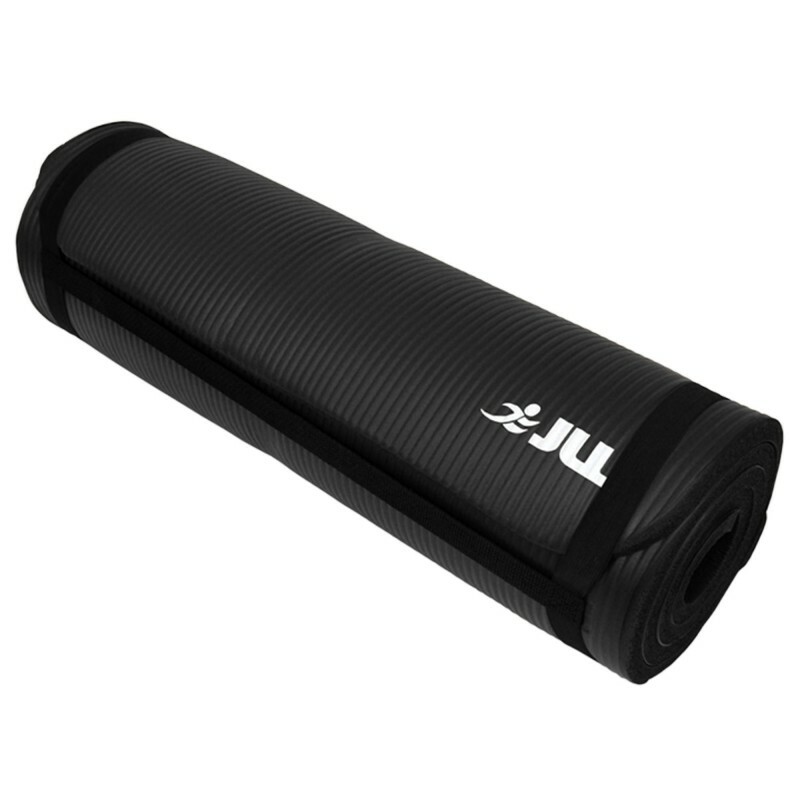 The mat is durable and hard wearing and provides a good sound and vibration insulation. 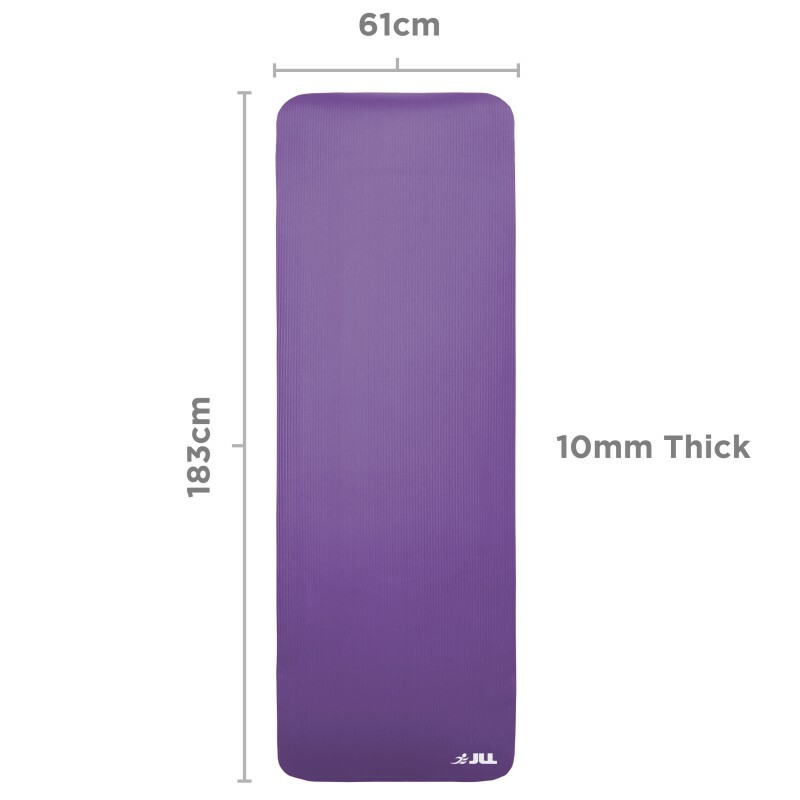 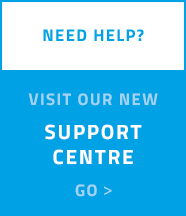 They come in a variety of colours and provide soft cushioning to protect your knees and bottoms from the hard floor.